Call me a Pinterest addict, that’s fine. It’s true I’m sure. But I’d like to think that I’m more than just a gawker. I don’t see myself as someone who sees a bunch of really cool ideas and doesn’t do anything with them. I also would like to think that I don’t just snake other people’s ideas to take credit for it. No. My creations become a sort of amalgamation of many sources of inspiration: Pinterest, my environment, needs, wants, materials on hand, etc. Having said that, a lot of the things I make are simply born out of wanting or needing something, but not having the money it would cost to buy it myself. I find myself out at stores sometimes, looking at cool furniture or decor…whatever, and I think to myself, “Why would I pay (insert stupid amount of money here) when this is totally something I can make?” I don’t know if this makes me weird or what, but it’s the way I think. Sue me. Regardless this Makin’ it Monday is indeed one of those projects born out of not being willing to pay a bunch of money for something that I could build myself. And besides, this was something my best friend had been wanting for a long time…so we made like a pair of Nikes and just did it. 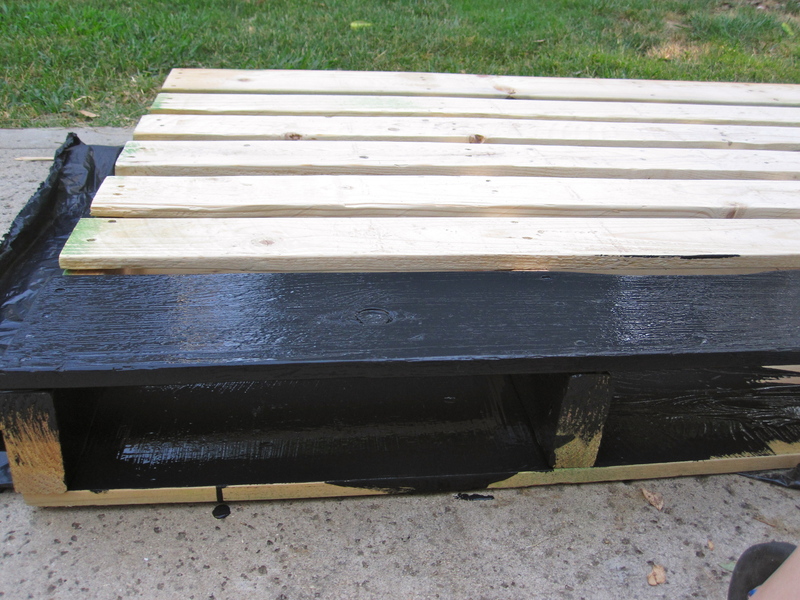 Here are the supplies, minus the paint, but you get the picture. (Hahaha, see what I did there?) 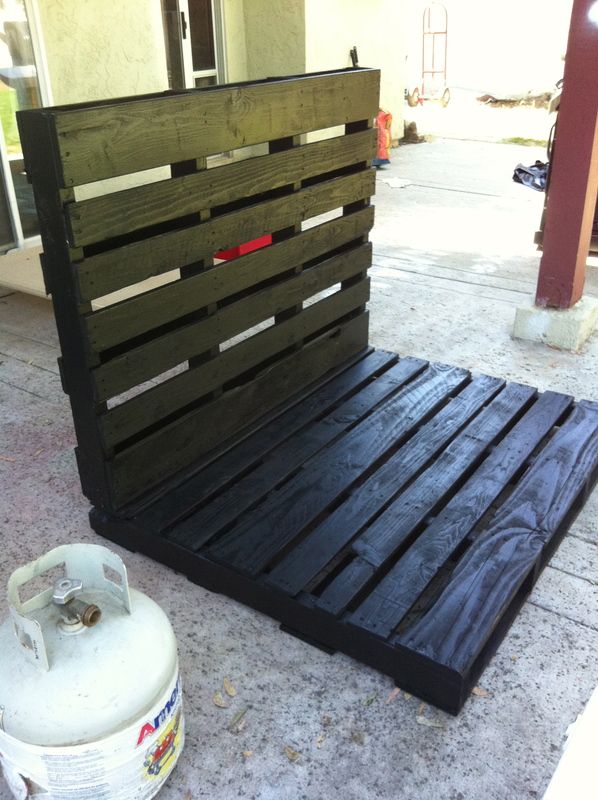 The pallets were free. The sander, the paint brushes and the paint were things we already had laying around. I’m not sure if this makes us weirdo, but whatever. P.S. 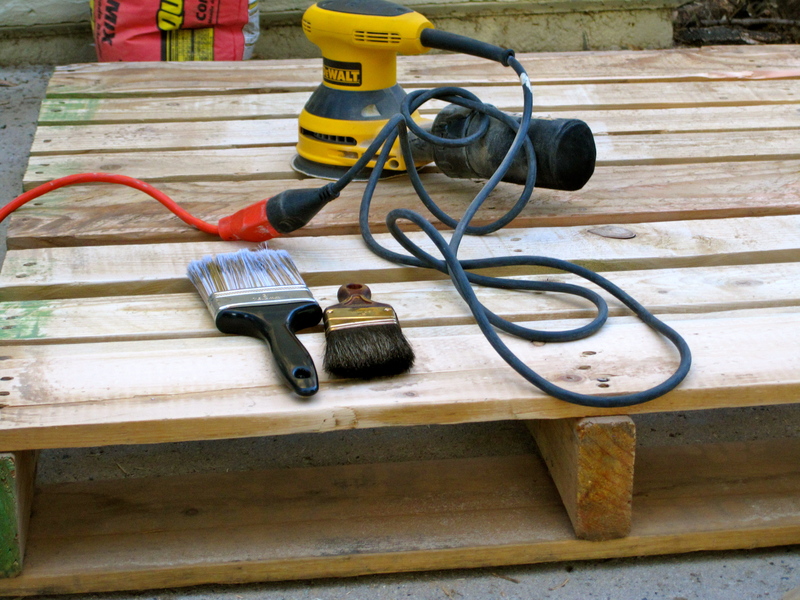 I highly recommend that if you’re building something out of pallets and you’re planning on sitting on it….sand first. Don’t let anyone make you feel like you have to buy a bunch of crap to make you happy. Yes, we spent a little money on this project, I’m not gonna lie. But there’s really no comparison to what we could have spent. 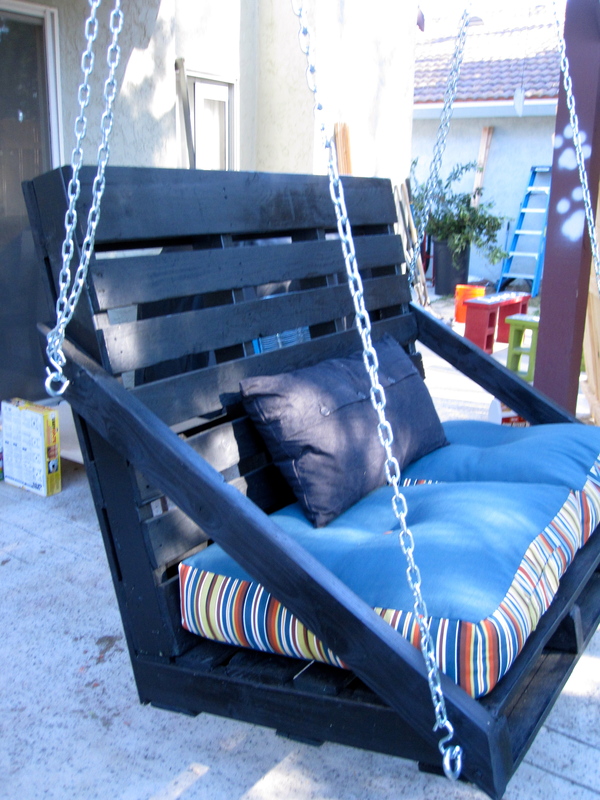 And on top of that, every time we sit on it, we always remember the very first time we tried it out: No one was really sure if our craftsmanship was good enough for grown humans to sit on it and not end up on the ground; or worse, end up bringing down the entire frame of the deck we attached it to. It was a blast, and created memories. That’s priceless in my Kelly Blue Book of Life. There it is. 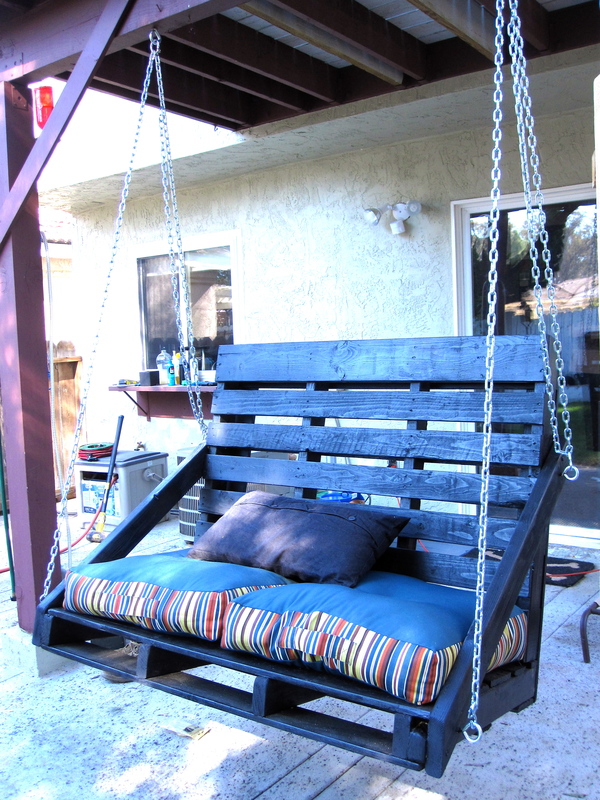 A porch swing out of 2 pallets for the price of some chain, “I” hooks and screws, and a few cushions. Not a bad little Saturday project, I think. 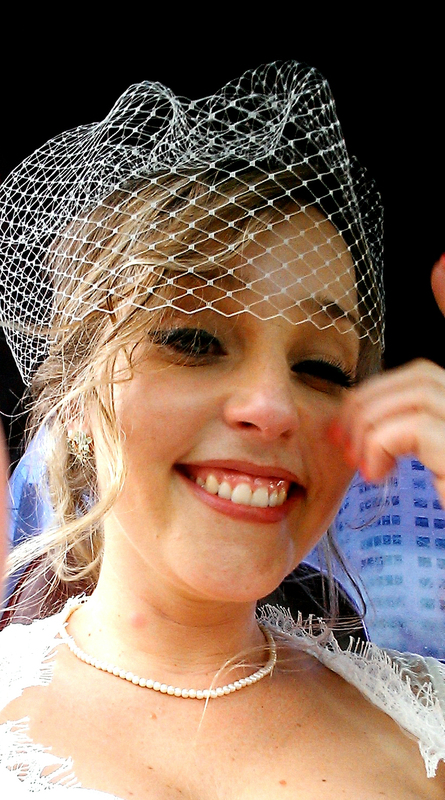 So funny, Captain Cheesenose. Love your email domain also. HAHAHA! Thanks so much for reading my stuffs here! Did you make the cushions? If so, tutorial please! Awe, I’m sorry. I did not. Got a decent price on them at Lowes. I’ve found, generally speaking, because of the cost of foam for seat cushions, it’s usually cheaper to purchase them ready-made. 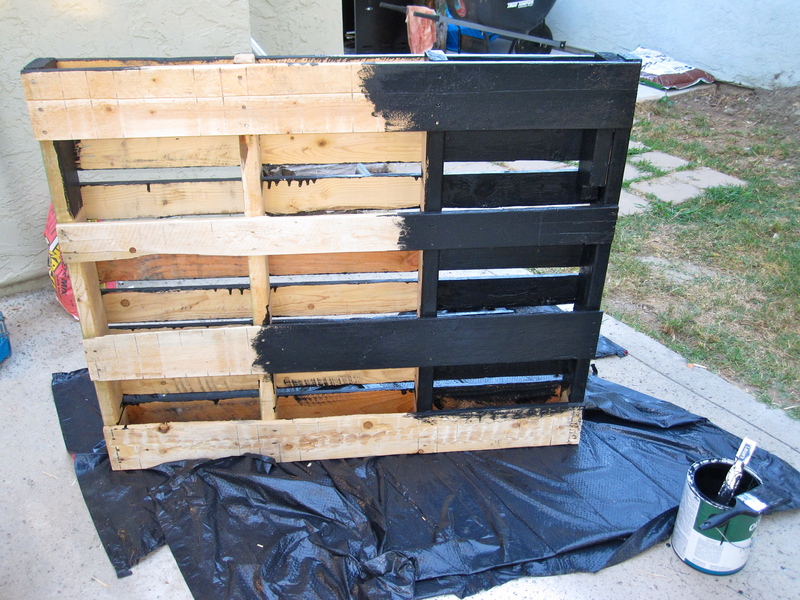 Hi I was wondering how much of the pallet did you cut off from the bottom? Thank u. And I do not see a tutorial, did you have one by chance?